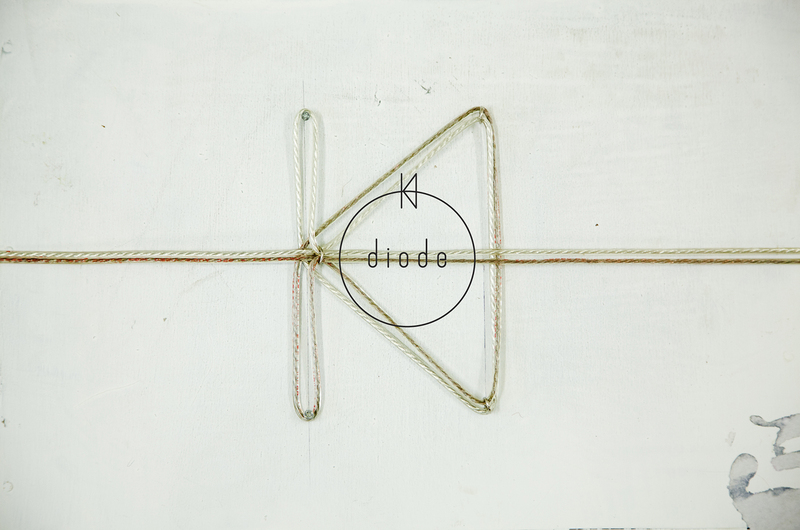 diode is a sonic collective of five multi-disciplinarians from Hong Kong (Jasper Fung, Frank Lam, Lau Ho Chi, Eason Page, Wong Chun Hoi). Mainly focusing on the possibilities of sonic performance structure and theatrical listening experience. They first started playing music through a one-way-direction loop which the audio signal travels like current flow through a diode in a closed electronic circuit. The simple audio hardware connection structure of diode's transfers sound which start at one-way-direction. The unique signal routing and placement of speakers intended to generate a bonding between the black-out theatrical environment and the audience. 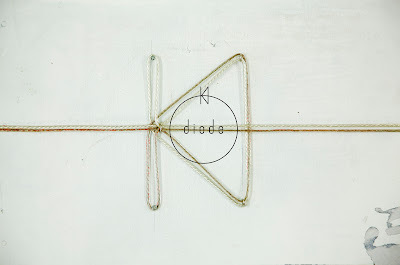 By looping the sound of diverse objects, ranging from guitar pick up effect to daily objects, diode creates sort of dizziness, just like merry-go-around with unknown rhythms.